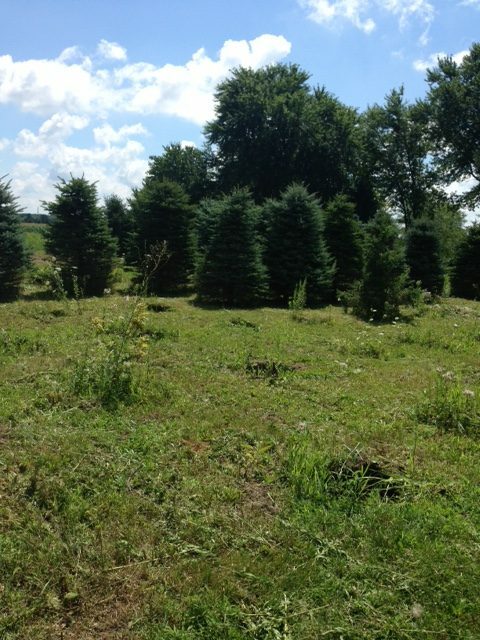 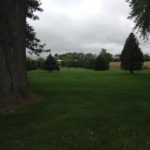 Conifera Christmas Tree Farm was started after a number of years of research into Christmas tree farming that resulted from an interest in observing other Christmas tree farms grow and develop. 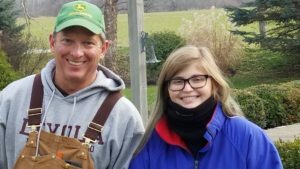 It stemmed from a love of the outdoors, an interest in agriculture, and an outgrowth of my Biology major in college. 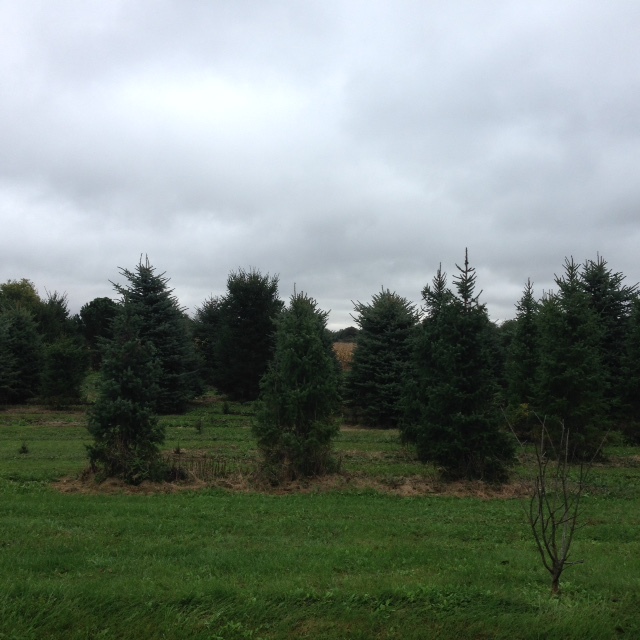 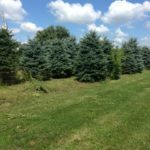 This is the second Christmas tree farm I have developed with the first being in northern Wisconsin. 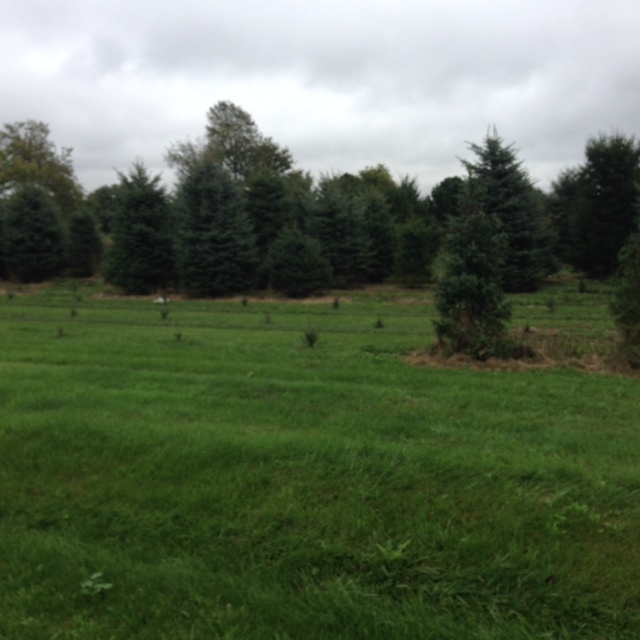 Our main goal is to try and grow beautiful Christmas trees and produce exceptional wreaths. 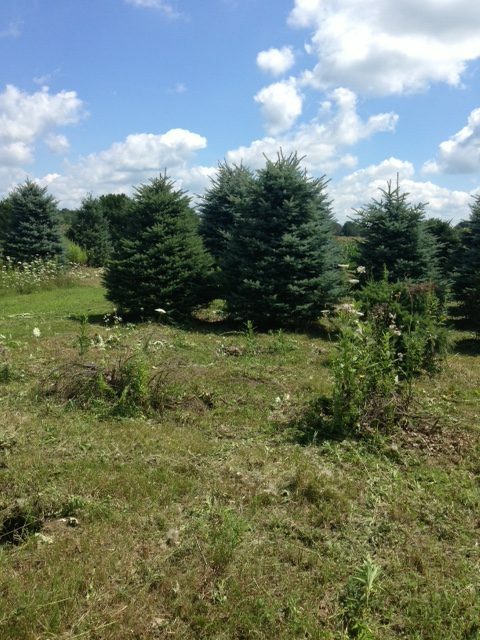 Some things are just better done the old fashioned way and growing trees is one of them. 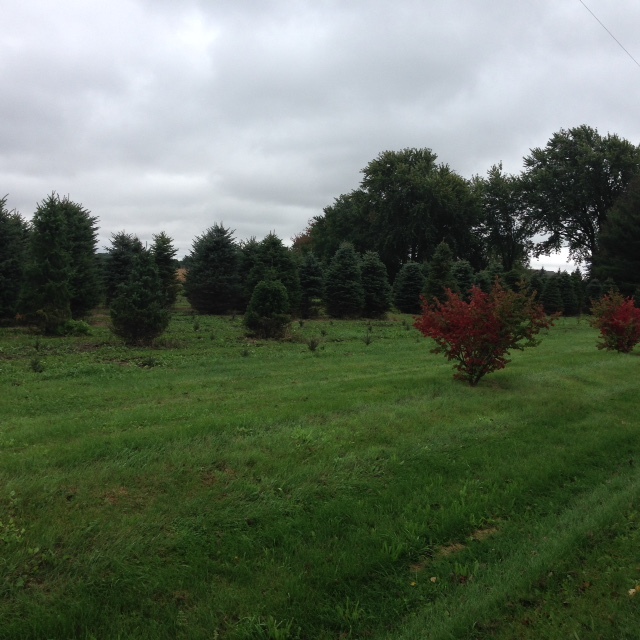 It takes years of laborious work and some help from mother nature to get a tree ready for harvest. 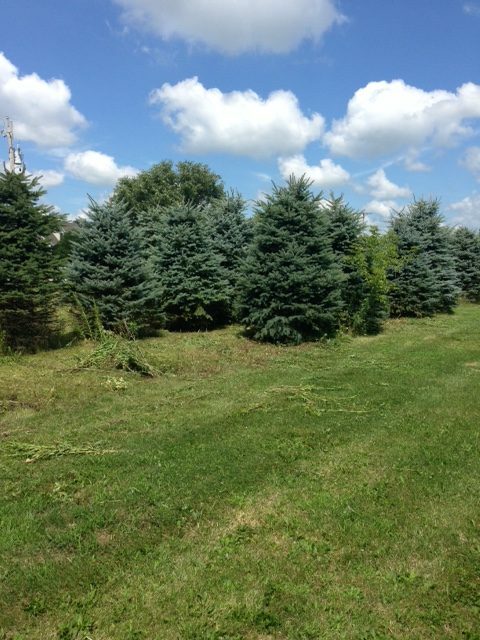 The work includes planting, shearing, fertilizer application, weed control, mowing and finally harvesting. 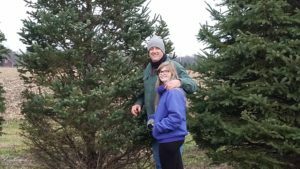 The results are worth it as nothing quite compares to a real tree at Christmas time. 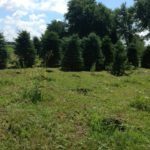 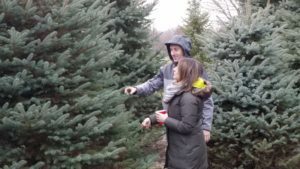 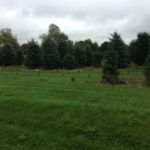 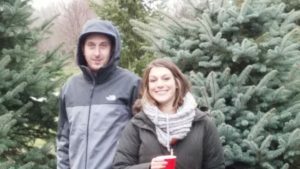 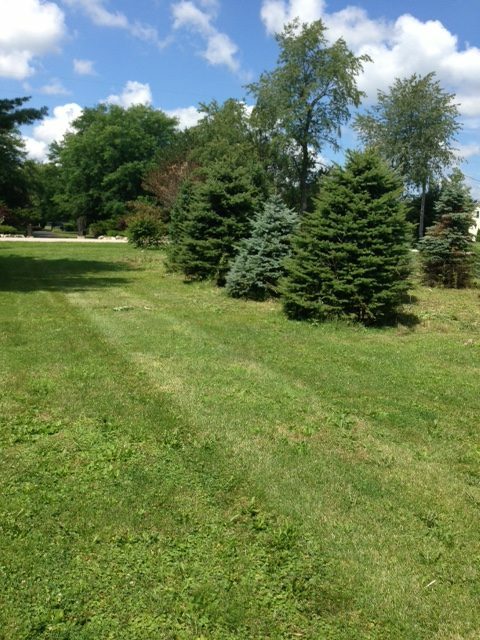 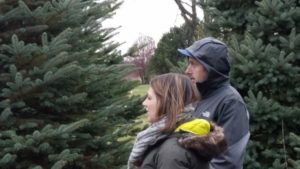 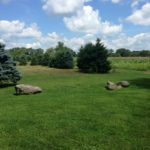 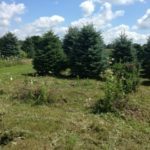 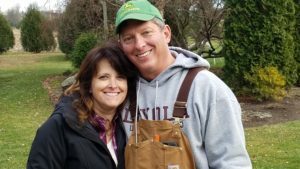 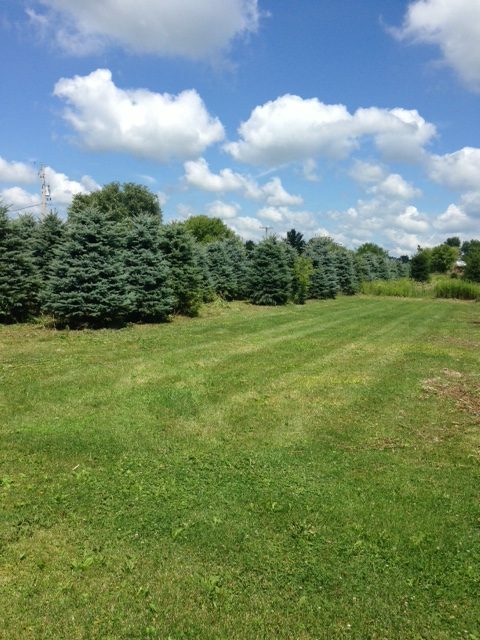 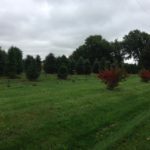 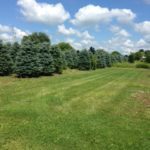 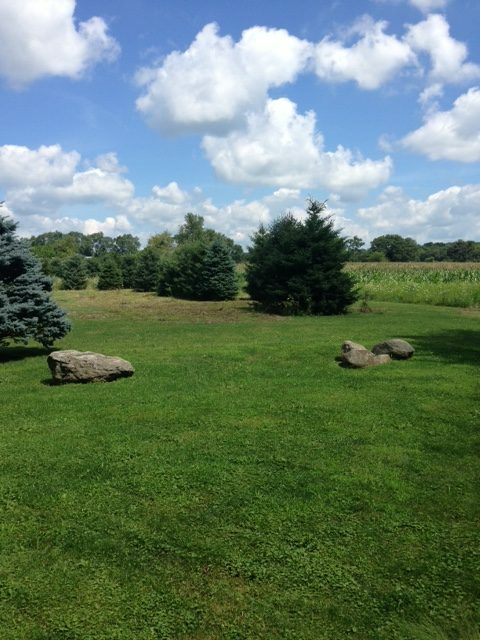 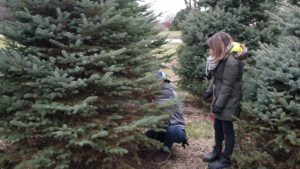 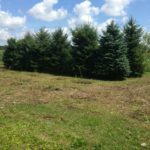 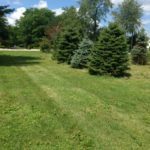 We are a small 20 acre tree farm designed for choose and cut tree sales, pre-cut tree sales from our Northern Wisconsin source farm, live potted trees, and wreaths and garland mad on site in our sales shop. 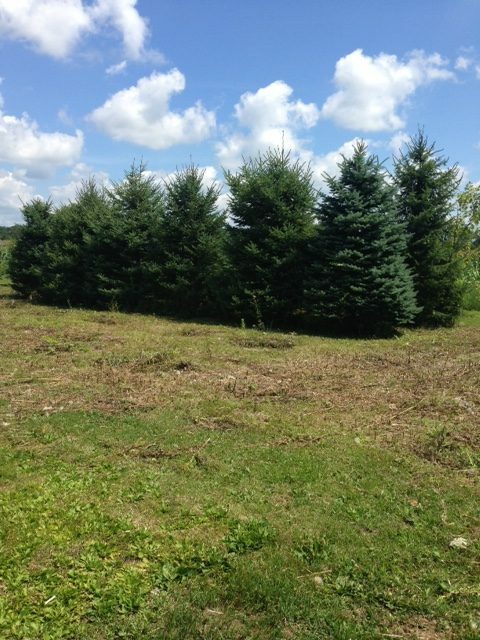 Because of our small size we have chosen to focus on quality rather than quantity and attention is paid to every detail of the management of the trees.